Tickets include after-hours admission to the museum's medical oddities exhibits. The beer garden at the Mutter Museum. What started as a one-night-only event has turned into an annual affair. 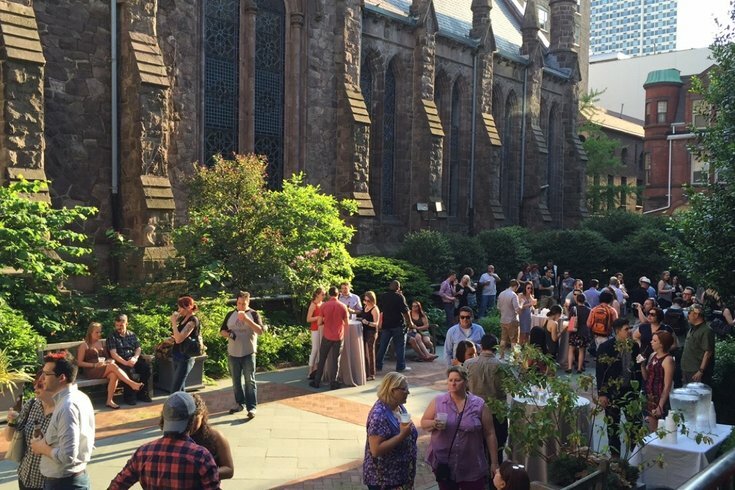 Last year, the Mutter Museum hosted a pop-up beer garden in May, and this year, the museum will host another. On Thursday, May 25, the 21-plus crowd can sip on sangria, specialty beers and cocktails in the museum's Benjamin Rush Medicinal Plant Garden. Drinks will be available from cash bars, but light snacks will be complimentary. Tickets to attend the beer garden are $12 per person and include after-hours admission to the museum's medical oddities exhibits. Mutter Museum members receive a discount.